Movies I've Seen in 2019! 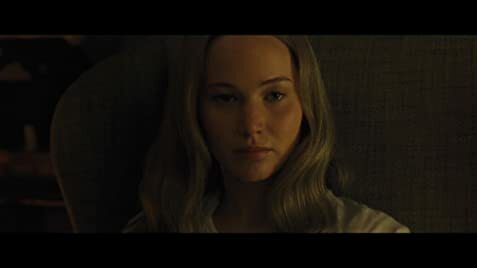 What Do You Think of Mother! (2017)? 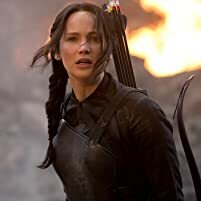 Take a look back at Jennifer Lawrence's career on and off the screen. The movie's marketing team came under a good amount of fire after they hired an artist to paint a mural of the film in Sydney, Australia. Apparently, the mural covered up a 20-year-old painting by a local artist depicting animals in a cityscape below the words "it's like a jungle sometimes." This line refers to a song by Grandmaster Flash and The Furious Five. Darren Aronofsky was embarrassed about the mural being painted over the historic piece of art and apologized on behalf of the ad agency, Apparition Media. A spokesperson for the agency said they were unaware of the iconic nature of the mural and regretted their "terrible mistake." Mother: [after waking up] Baby? I thought this was worth its salt even though it did tend towards cliché as it wore on. 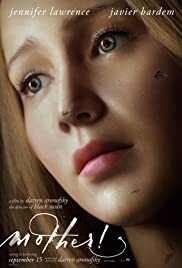 The disappointing aspect of this film is that Jennifer Lawrence somehow portrays an ego that is beyond the character. It's a kind of "you know that I know I'm only acting this and the real movie is me" that seems to have perpetuated in every film she had made since Silver linings Playbook, bar X-Men (when she was covered in paint and having to "live in" the previous "humble" shoes of Rebecca Romijn) and American Hustle (where she was greedy White Trash). She needs a director who can "humble her down", in the same way Eastwood did for Jolie in Changeling, so that her ego is less of a distraction for her acting. 153 of 321 people found this review helpful. Was this review helpful to you?